Nirav Modi's uncle and a co-accused in the PNB scam, Mehul Choksi, also owns a bungalow in Alibaug. 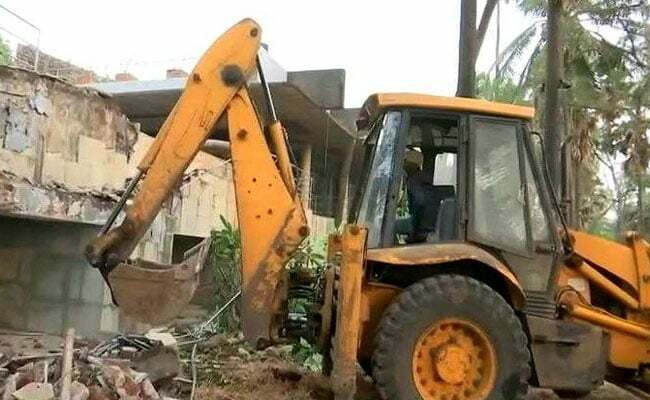 Celebrity jeweller and fraud accused Nirav Modi's sprawling sea-facing bungalow in Maharashtra's Alibaug is being demolished after it was declared illegal by state authorities. 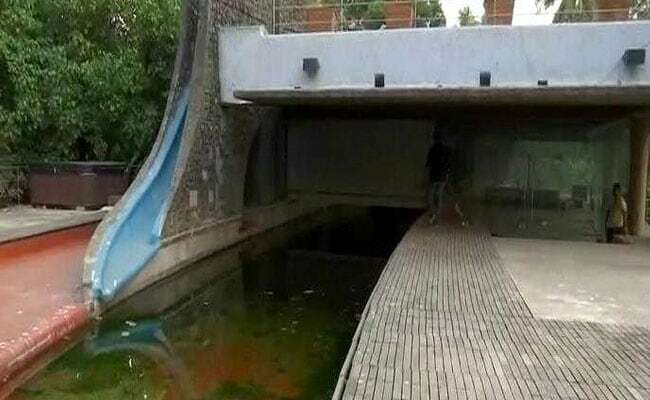 The 33,000 sq ft luxurious bungalow has seen several high-profile parties hosted by its owner, who is now the main accused in the Rs 13,000 crore Punjab National Bank scam. 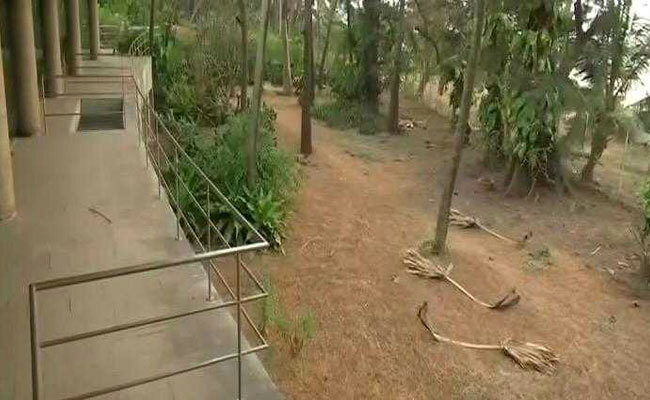 The bungalow was illegally built, violated coastal regulation zone (CRZ) norms and the state's regulations as well, Raigad Collector Suryawanshi said. It is constructed partly as a ground-plus-one structure and spread over 70,000 sq ft It has a driveway, high metal fencing and a huge security gate. The district administration has already begun the process to demolish the building. Several celebrities, industrialists, top businessmen, film and television personalities own big and small properties on this picturesque stretch of central coastal Konkan region. The 33,000 sq ft luxurious bungalow has seen several high-profile parties hosted by its owner. The demolition was taken up following a Bombay High Court order on a public interest litigation (PIL) filed by NGO Shamburaje Yuva Kranti in 2009, demanding action against illegal bungalows, hotels and resorts violating the high tide and low tide zones in tiny villages dotting the beaches of Raigad. The NGO's state chief Surendra Dhavale said that the administration has started demolishing illegal constructions. The Enforcement Directorate, which is investigating the businessman who has been on the run, had initially approached the High Court to stop the demolition as the bungalow was among the properties attached by the agency after the Punjab National Bank (PNB) scam surfaced. But later the agency handed over the bungalow to the district administration after removing valuable items. While Nirav Modi continues to evade arrest and is believed to be abroad, Mehul Choksi has given up his Indian citizenship and surrendered his passport to Antigua. The move is seen as an attempt to avoid extradition to India. Both are accused of using fake guarantees in the name of state-run Punjab National Bank to secure loans abroad. They left the country a year ago. Mehul Choksi claimed he went to the US for medical treatment.